Arthur "Art" McKinney of McKinney and Company, age 72, of Beaverdam, passed away Thursday, February 25, 2016, after a long battle with lymphoma. He graduated from Virginia Tech in 1965, Company E of the Corps of Cadets, and began his engineering career in the Richmond area. 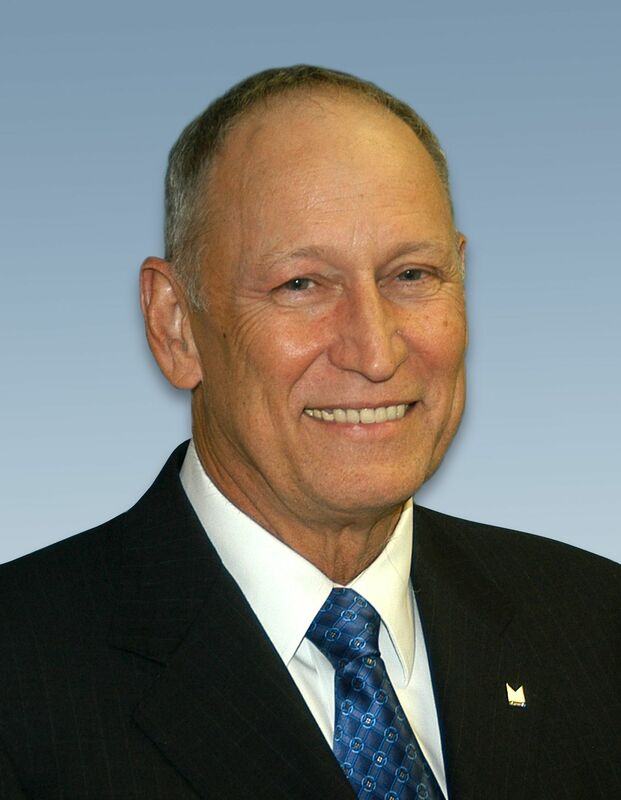 He founded McKinney & Company in 1979 and was Chairman and Senior Principle, active in the company until 2015. He was a loyal Hokie, a restorer of British sports cars, a generous philanthropist to many causes, a world traveler with projects in Panama, Belgium, England, Korea and all over the U.S, a mentor to many young folks, a wonderful husband, loving father and grandfather. An open service will be held at 3 pm on March 1, 2016 at Duncan Memorial United Methodist Church followed by an open reception at Hanover Country Club. In lieu of flowers, please consider contributing to the Ashland Police Foundation or the Patrick Henry YMCA in Ashland.